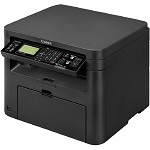 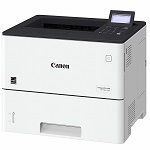 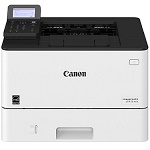 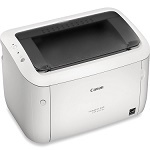 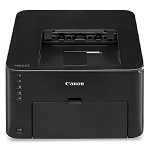 The Canon Laser Printers have been equiped with high end features to ensure crisp black and white printing and have been designed to justify cost effectiveness and professional quality printing. 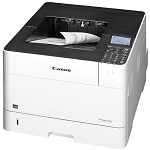 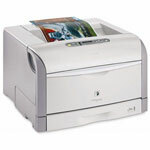 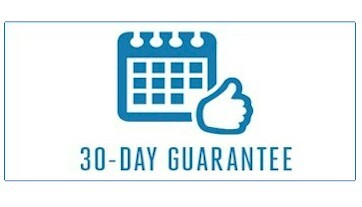 The Canon Laser Printers are capable of delivering up to 42 pages per minute, these printers which give user flexibility have a standard RAM of 192 MB. 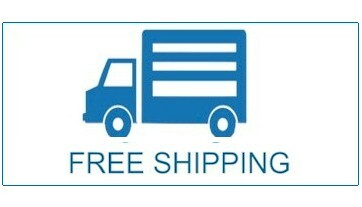 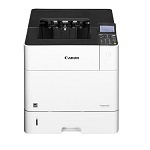 Canon have sample of space to store and save our documents and we can use them with the clarity of 5-line display interface. 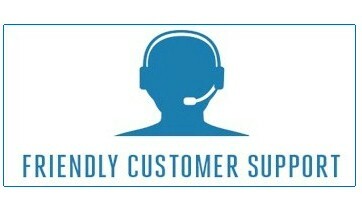 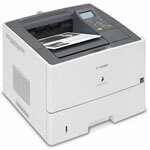 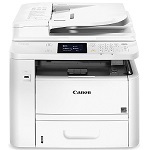 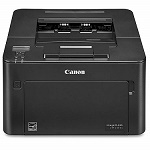 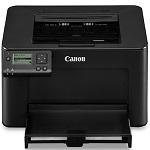 Canon printers are very suitable for small work groups too.